Custom website development with PHP Shopping Cart! Web designing India is one of the most popular Corporate website designing company offering varied tools and applications to make your website look great. 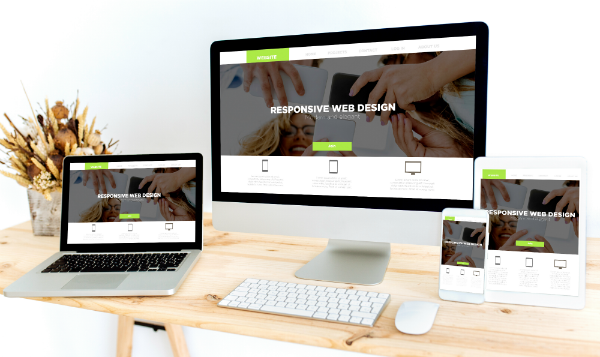 The different services that we offer are Mobile friendly website, WordPress customization, Custom website designing and lots of other things. The number of E-commerce websites is growing each day and many small-scale businesses are getting online and hence it is important to have a proper online setup. A good shopping portal most prominently requires a good layout, easy options, easy browsing and a fine billing tools that helps a layperson enjoy the website and shop on it without any hurdles. A PHP Shopping Cart is a an online Shopping cart mechanism that is programmed along with your website design. It helps you as the owner of the website to check on all the sales made, track records of each entry, buyer frequency, total payment, expenses and just everything you can think. You can even have your own customized settings with additional plug-ins or by getting it programmed. PHP programming tool is able to handle big data and helps to improve overall organizational agility. It helps to expand and upgrade as and when the business grows so it is highly compatible modes. It should allow the customer to add items in the cart. Allow whichever number of quantity he wants to put. It should be able to make alterations in quantities. It should help customer to delete or remove the items in the cart. PHP programming codes are highly reliable and secured and with shopping cart-programming codes it is all the more secured since payments and the whole business depends on it. It is the foremost important elements of the whole websites.